Endings are always a bit sad. With September 22nd marking the official last day of summer, we have to say goodbye to the warm rays and salty air. This month, I just so happened to find myself in a Hawaiian paradise and decided there was no better place to give the season a proper farewell. 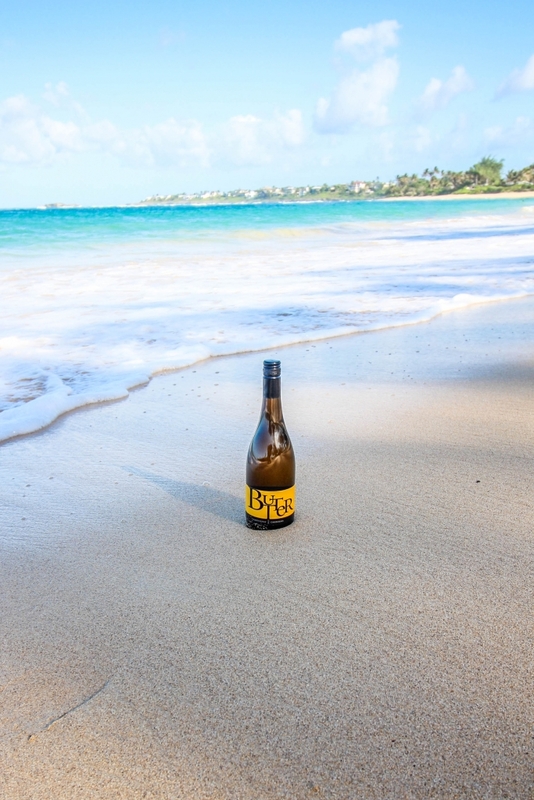 So with a secluded beach at my disposal, paradise all around, and a bottle of JaM Cellars in my beach bag, I gave summer a final send-off… with a glass of wine, of course! You know how a song can transport you back to a pivotal moment in time? Or a whiff of cologne and you’re instantly in that garden where you had your first kiss? That’s what wine does to me. Certain bottles and vintages can send me traveling back to a special holiday or celebratory cheers. 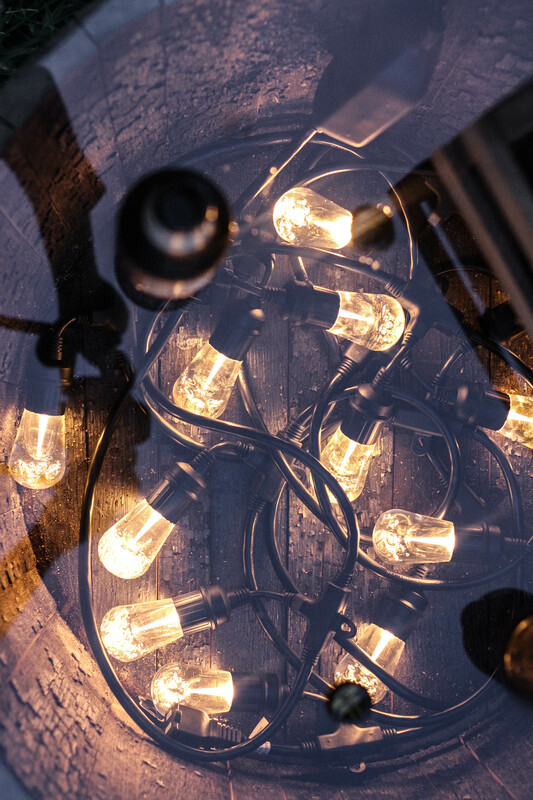 That’s why today’s particular blog post has extra special significance. You see, the last few years have been a bit chaotic in my family. Between having a baby, moving cross-country, and a spouse working 100+ hours a week (curse you, medical profession! ), it’s been impossible for us to take a vacation. Diapers, sleep deprivation, and hard work have consumed the last few years of our lives. But finally, like a ray of sunshine peeking through the dark clouds the stars (and our bank accounts!) aligned for an uninterrupted, 2 week vacation. 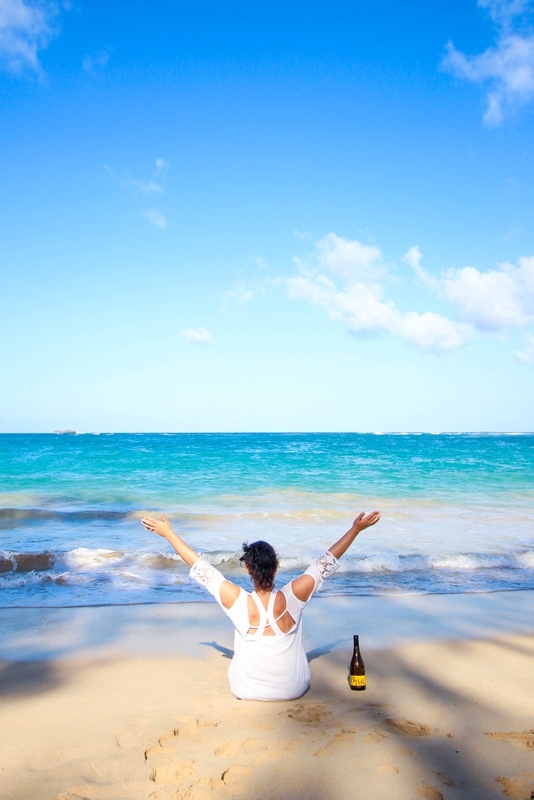 Before you could say “Aloha!”, we booked a trip to the gorgeous island of Oahu. And with JaM Cellars being one of my personal favorite brands, I wanted them along for the memories. So after a very long flight and a few toddler meltdowns, we touched down in paradise. I wasted no time getting the final ingredients prepped for my #SummerBucketList: A tan so I didn’t resemble Dracula… check! 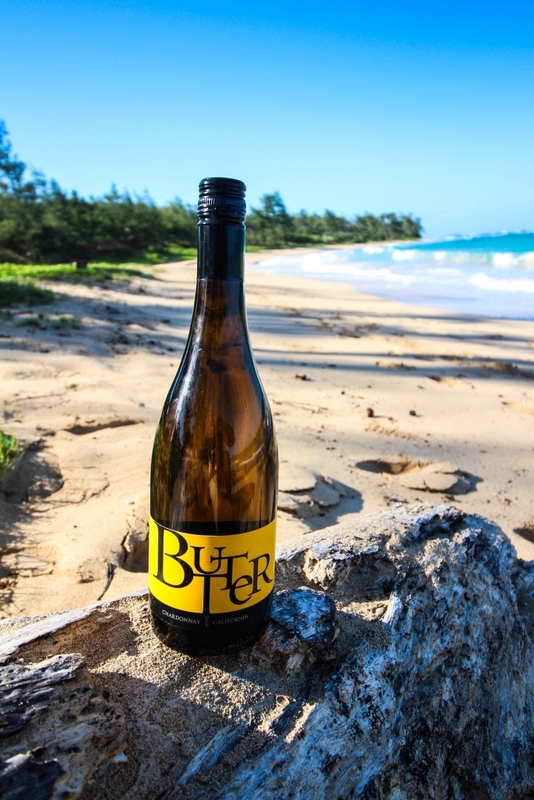 Track down a bottle of JaM Cellars Butter Chardonnay… check! “Borrow” a wine glass from the hotel… check! 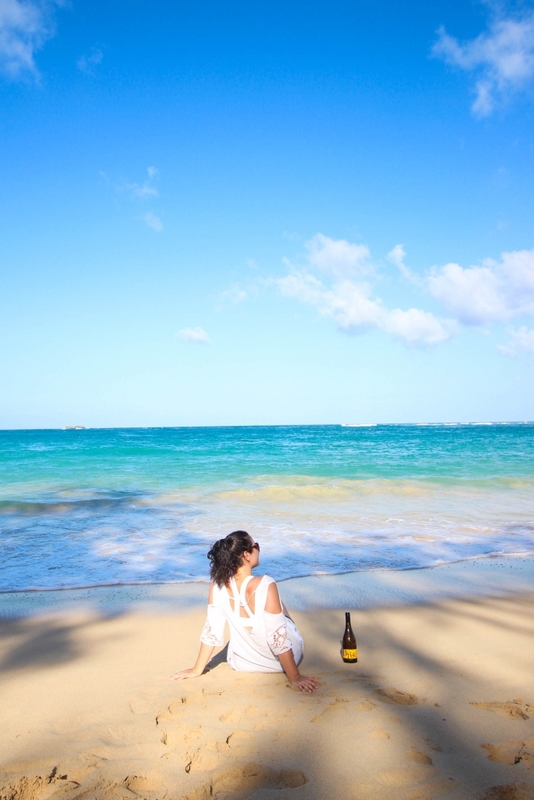 And lastly, find the perfect secluded beach to toast a final farewell to summer… check and check! With the sand at my feet, the salty wind in my hair, and a glass of chardonnay in my hand, I checked off my summer bucket list. Not only did I send out a cheers to the season, I properly closed the last chaotic chapter of my life while sipping on creamy-licious, melt in your mouth Butter. And let’s be honest, everything’s better with Butter. New memory thoroughly made with JaM Cellars! It’s moments like these that you need to make sure you picked out a good bottle of wine! 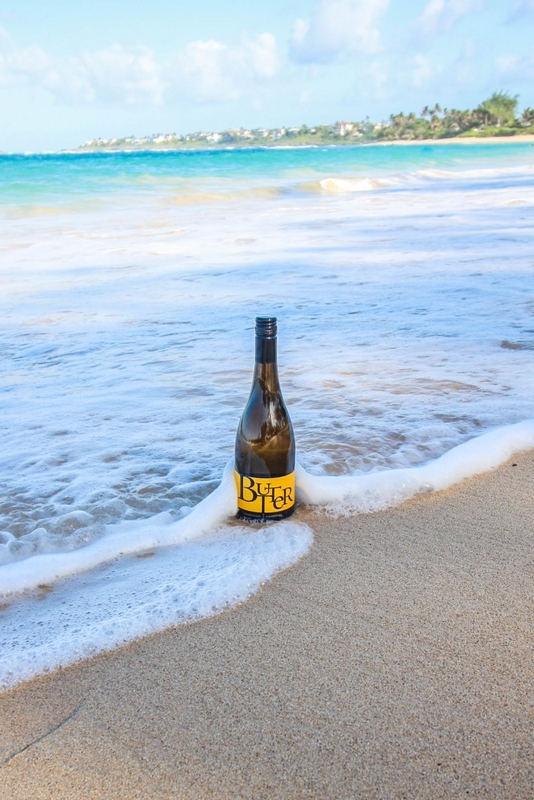 Because from now on, I will happily be transported to that heavenly beach with every sip of Butter Chardonnay. So with just a few days left in the season, tell me what’s on your #SummerBucketList. Shout it out in the comments below and make sure to pick up some JaM Cabernet and Butter Chardonnay to help with your list. I would love to try this wine it looks amazing. I love wine and love trying out new kinds. Thanks for sharing. It sounds like something i’ll be checking out. I have not heard of this brand before but would love to buy a bottle for my daughter who loves to sample many wines. I love wine and this sounds yummy! Sounds awesome! Smooth and sweet.. The Butter wine sounds interesting. I am not really a drinker. I like fru-fru drinks with little to no alcohol in them. I think the only wine I really liked was a sample of Raspberry wine that I tried at a restaurant once. I really want to try this! I love wine. My friends and I do lots of wine tasting trips in the fall and winter and it’s always a great time. These sound like fabulous wines! I’ll definitely look for them! Sounds like a wine I would try. It would be nice to have beautiful scenery like what`s pictured, but I will make due with a cozy throw and a great book! 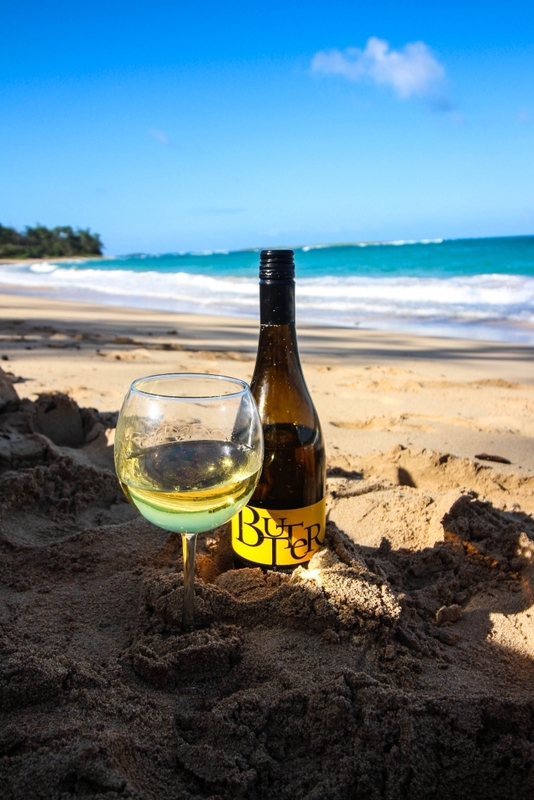 Wine and the beach sounds so great! You make me want to run to the nearest beach with good book , bottles of butter and jam wine. I want feel the cool water flowing through my toes. I can picture myself a book in one hand,stopping to take sips of butter wine and glancing up to look at the breathtaking view of the lake. this sounds really good i love trying new types of wine. I am going to have to check out Butter and Jam. I enjoy wine and this sounds really good to me! Butter is an odd flavor for wine, but it sure sounds tasty. 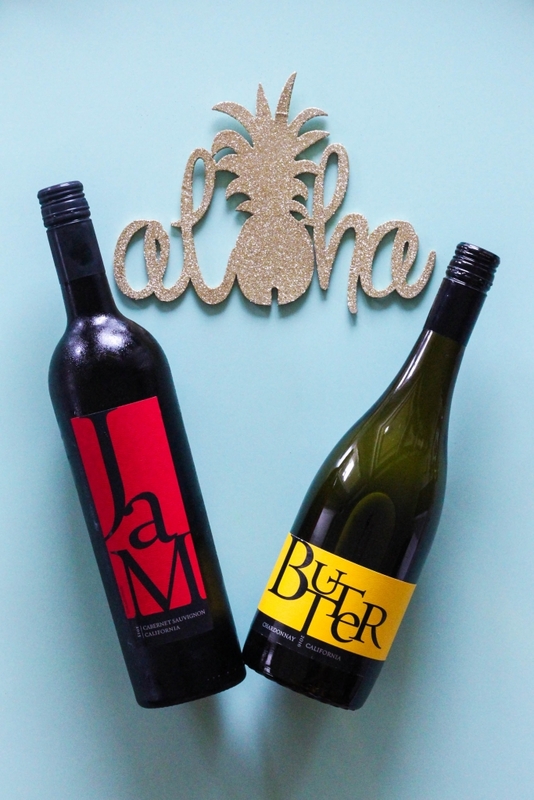 I’m going to Hawaii in November and would love to try this wine while I’m there! sSounds like a great tasty wine. Wine does make everything better. I still want to visit a water park before the end of summer! 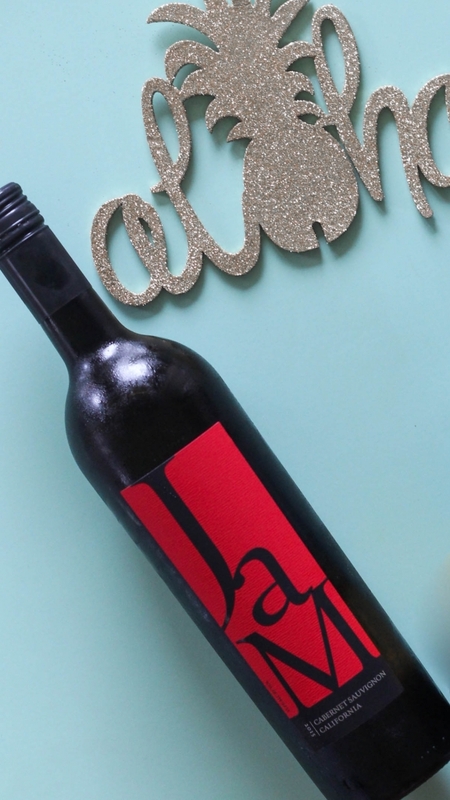 Love the colorful labels on these wine bottles, too! 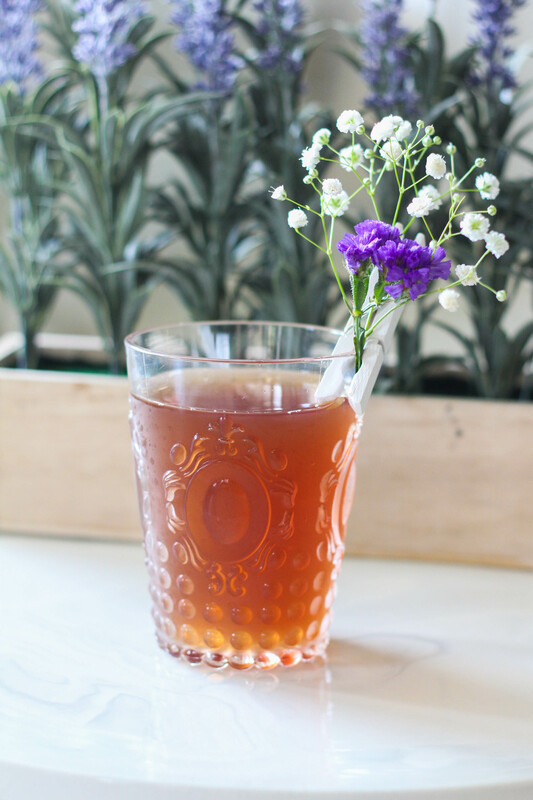 Looks like something refreshing to drink. I don’t drink but it sounds nice. I going to try this and say good bye to summer. I’m not a drinker, but these sound like the perfect light summer wines. The labels have always stood out to me. I love the packaging, I can’t believe summers ending! A perfect way to say goodbye to summer. Saying goodbye to summer makes me very sad. What a beautiful setting! I’m a beach person without a beach at the moment…but I will be looking for that wine! I’ve seen the Butter one in stores but never tried it, I think I’ll buy a bottle!